At Access Smile, we understand and empathise with patients who are nervous about visiting the dentist. Fear is the main reason that most of our patients cite for putting off dental visits, which can have a devastating impact on their dental as well as general health and can leave them suffering for a long time before pain or quality of life forces them to seek treatment. All of our staff at all of our clinics are caring, professional and experienced in working with nervous patients. We will never be judgemental and have treated many patients who have neglected their oral health through fear of the dentist. 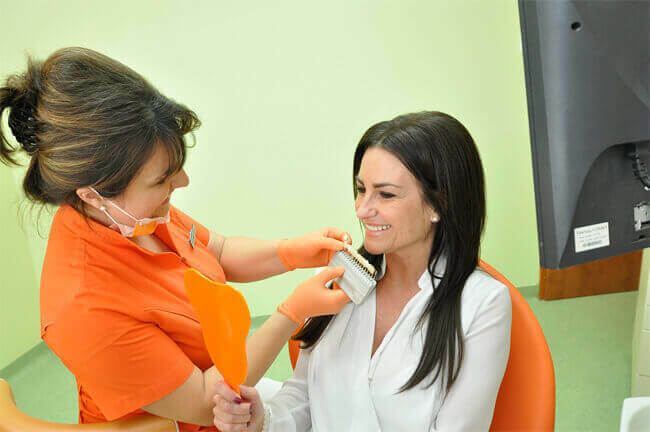 Our aim is to help you overcome this fear, and get the treatment you need and the smile you deserve. We have several treatment options available for nervous patients. Our dental team is made up of staff whose empathy and patience is outstanding, which we believe is part of our success in working with those who are fearful about treatment. All of our team members practise gentle and caring dentistry, and will do everything we can to help you beat your nerves. For some patients, all that is needed is the time and an understanding ear to discuss fears with. Because we use the most modern techniques and equipment, most treatment should be pain-free. We are happy to talk through these techniques with you, and to share testimonials from other nervous patients who have been treated successfully. 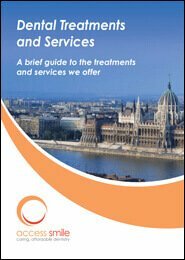 We will also ensure that you know how to signal to us if you need a break during treatment. Particularly during longer treatments, many patients need five minutes to relax, and you don't need to worry that you are inconveniencing or holding up the dentist – your comfort is our primary concern. Other patients prefer treatment under sedation or anaesthesia, and again we have various options. Conscious sedation uses gas and air to help you to relax, while remaining awake. This is a good option for patients who are scared of needles. IV sedation uses sedative drugs delivered through a needle to make you drowsy, although you will still be able to cooperate with your dentist. It will take a while for the effects of the sedation to wear off, and your dentist will advise you on how long this should take and what you can expect. You should not drive or drink alcohol for 24 hours after IV sedation. We can also offer treatment under general anaesthetic, administered by a fully qualified anaesthetist, for bad cases of dental phobia.